I took my original play dough recipe and made it gingerbread scented! 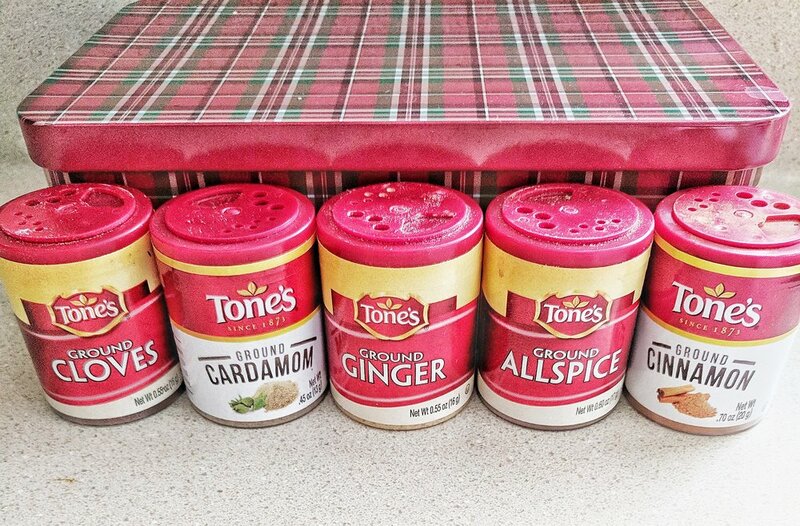 I know that everyone is all about peppermint right now, but I am a gingerbread fan through and through. This play dough smells heavenly and is actually the easiest recipe I've made yet! *Cardamom may not be a spice you have on hand! However, it is sweet smelling and balances out the cloves. It isn't necessary and you can always reduce the cloves if needed! Combine flour, cream of tartar and spices and whisk together. Mix in water and olive oil and heat in a medium saucepan over medium heat. Stir continuously until it creates a sticky ball. Place on a well-floured surface and knead with extra flour on top. Knead dough until it reaches desired consistency! We used our gingerbread cookie cutters with our new play dough! I also put out googly eyes, beads and mini erasers for them to decorate! We also decided to make a little extra play dough for a few friends. I found these little jars in a pack of four at target, along with a 10 piece cookie cutter pack. We created mini play dough activity gifts for just a couple of Emma's friends for Christmas. I added cookie cutters, a few beads, googly eyes and mini erasers and a fun gift tag. You can download the tags below!